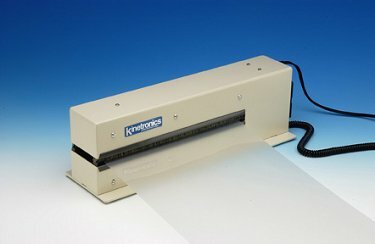 The KSE-250i is the newest film cleaner from Kinetronics. The KSE-250i is designed to clean up to 10″ or 250mm wide. 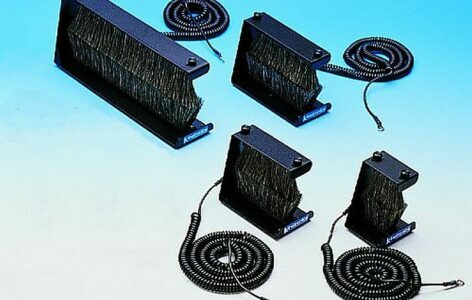 The KSE-250i has electronic ionization, four anti-static brushes and filtered air. 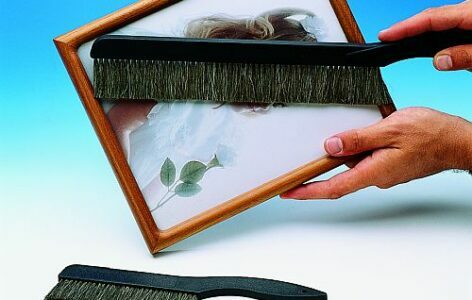 The high-tech cleaner has six titanium emitters to create clouds of ions that dissipate static charges on film. 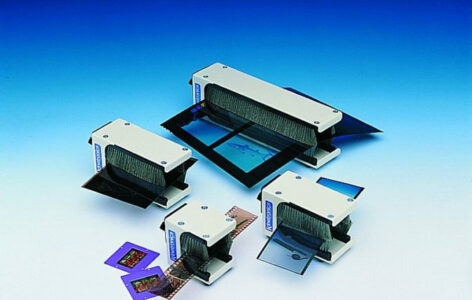 Dust and debris are then smoothly whisked off the film, which insures crisp, sharp images and scans. The KSE-250i is designed for use by digital labs, aerial photographers and fine art photographers. It has been engineered to be a tough “work horse” with a steel cabinet, state of the art low-voltage circuit design and a ball bearing fan. The machine operates on 12 volts DC and uses a universal power supply with input from 90 VAC to 240 VAC in either 50 or 60 Hz. For correct power cord please specify the country of use. The KSE-250i is sold with a one-year warranty. WEIGHT: 5.3 lbs or 2.4 kg. SHIPPING WEIGHT: 6 lbs. or 2.75 kg.